Realise the full potential of your Versys 650 or Z1000SX and explore more by leaving nothing behind thanks to the increased carrying capacity offered by a free Touring package. You will be loading up your luggage and it will be happy haulin’, with smiles for miles thanks to the panniers and other genuine accessories that are included in the Touring package. 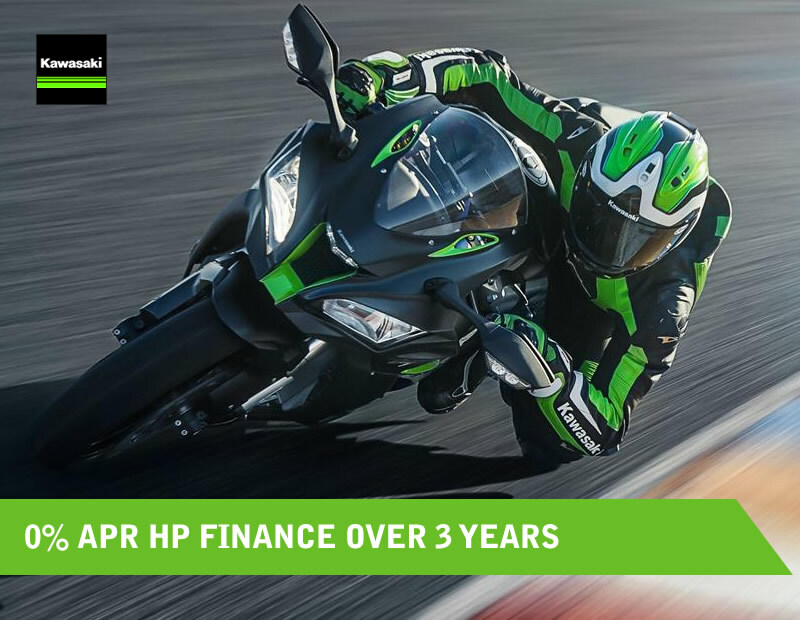 Available with 0% APR over three years on HP until 31st December 2018 are the #RefinedRaw Z650, Z900 and sporty Ninja 650 & Ninja 400, now is the perfect time to finance your dream Kawasaki. 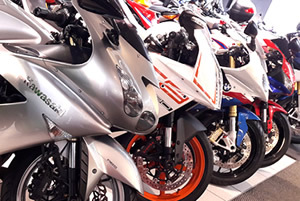 All road bikes over 300cc, including the Ninja ZX-10R and powerful ZZR1400, are available at 6.3% APR Representative. The new Z900RS is also available on 6.3% APR, with the Ninja H2 SX and Ninja ZX-10R SE. Visit the Kawasaki Kalculator website or contact us to get a personalised quote.